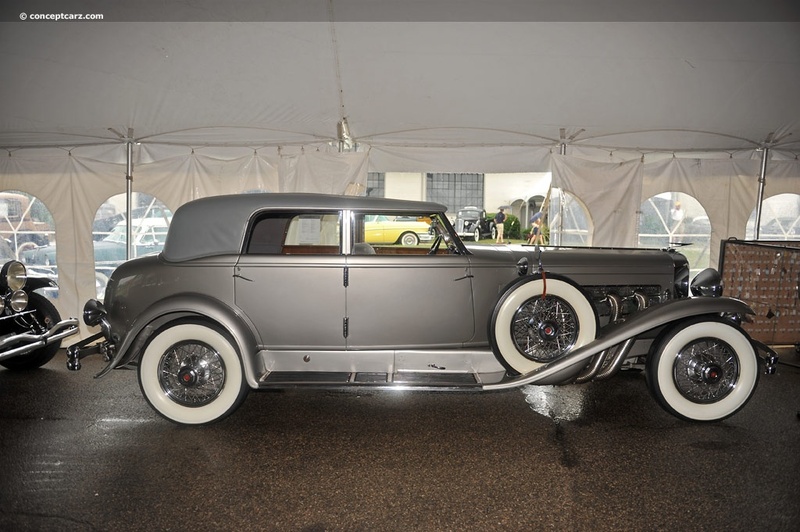 WALWORTH, Wis. – March 22, 2019 – Mecum Auctions' inaugural Phoenix·Glendale collector-car auction was held this past weekend, March 14-17, at State Farm Stadium in Glendale, Arizona, and the staggering results achieved were unprecedented. 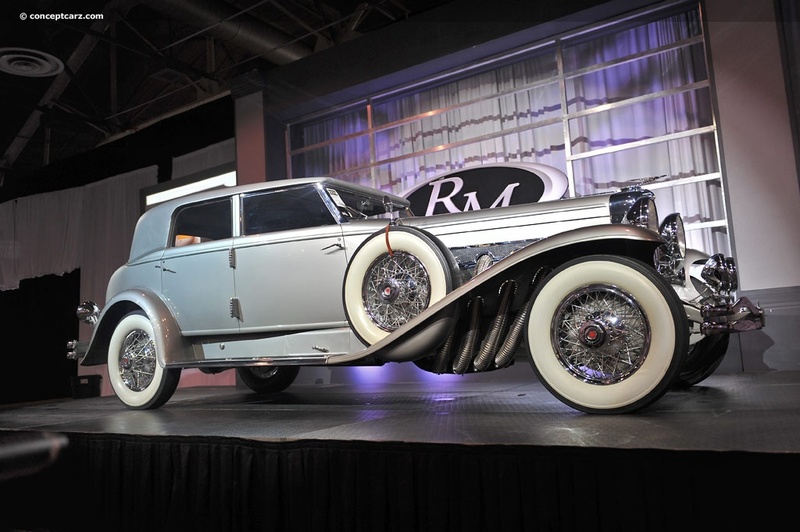 As more than 1,300 vehicles crossed the auction block in just four days, sales totals for the Phoenix-area auction rapidly climbed to more than $39 million, an unbelievable 85-percent increase over Mecum's previous record total for an inaugural event. An event that was originally intended to span just two days and feature 600 collector cars quickly doubled in size as news of Mecum coming to Arizona spread. 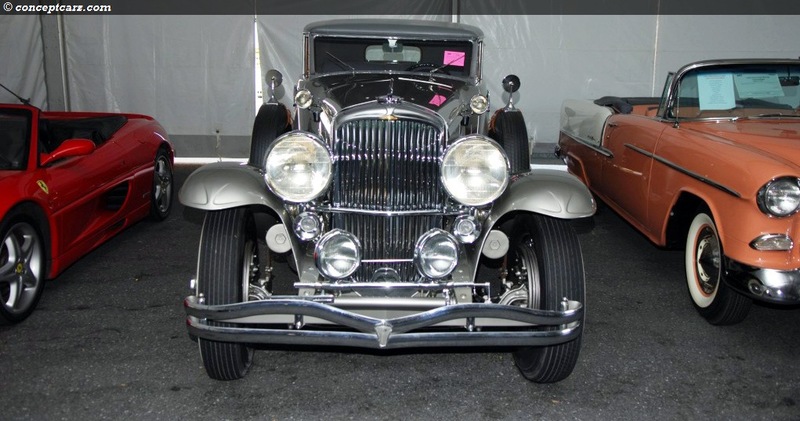 Throngs of enthusiasts flocked to State Farm Stadium to take part in the action, and the quality of consignments was as great as the quantity, presenting everything from entry-level to investment-grade vehicles among a wide variety of makes, models and vintage. The auction's top three highest-dollar sales demonstrate that diversity well, with the No. 1 spot claimed by a factory 4-speed and Super Track Pak-equipped 1970 Dodge Hemi Challenger R/T Convertible (Lot S101) that demanded a final sale price of $1.43 million. 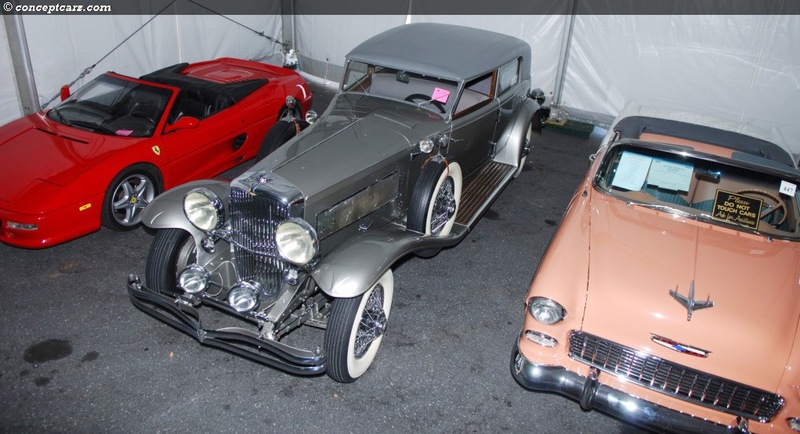 Following was a stunning 1932 Duesenberg Model J Rollston Torpedo Berline (Lot S123) that sold for $880,000 and a contrasting 2011 Ferrari 599 GTO (Lot S71) that brought $770,000. The private sale of a 2016 Ferrari LaFerrari Aperta took place off the block at the Phoenix auction, adding $5.5 million to overall totals, and Mecum's Bid Goes On department is continuing to finalize post-auction sales that will contribute to the impressive $39 million already achieved. For access to complete auction results, sign up for the free InfoNet service offered at Mecum.com. 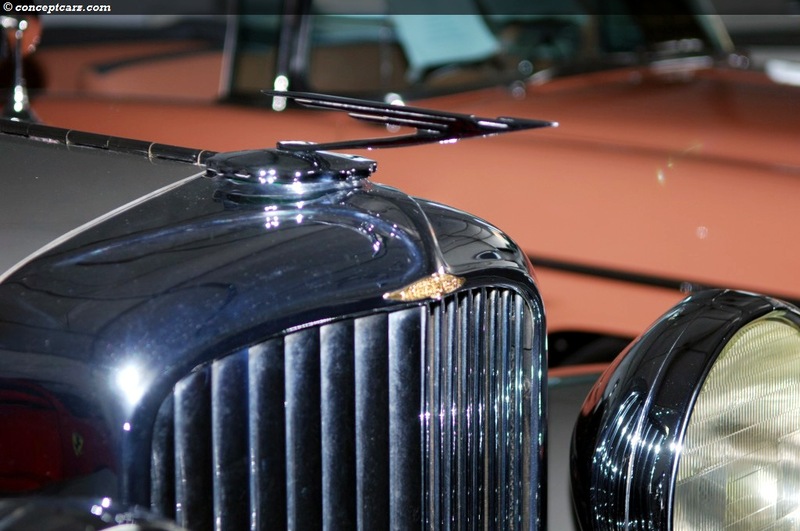 Mecum's next auction will be this April 4-6 in Houston featuring more than 1,000 classic and collector cars on offer. For more details on upcoming auctions, to consign a vehicle or to register as a bidder, visit Mecum.com, or call (262) 275-5050 for more information.